Think on that- offensive hero, team leader, and shepherd of the Kendrick - Contreras victory flock. He's seriously the best! 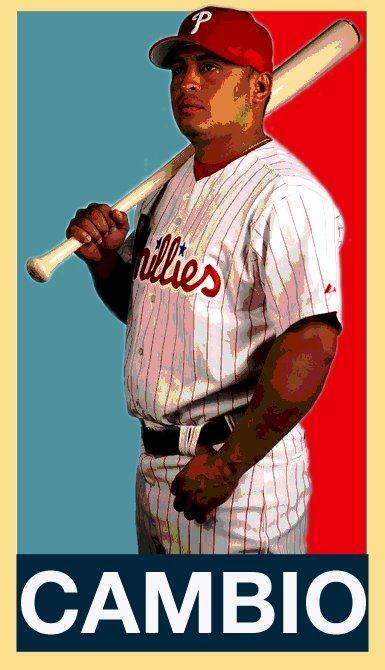 It's no wonder that awesome Facebook page I keep telling y'all about popped up to take on the cause, and it'll likewise be no wonder when it succeeds in seeing to it that Chooch is behind the plate for the NL All-Stars... whenever that stupid game is! I'm thisclose to going right past the All-Star bid and campaigning for #MVCHOOCH, but I need to finish a face-breaking shirt design first so hang tight on that one loyal readers. 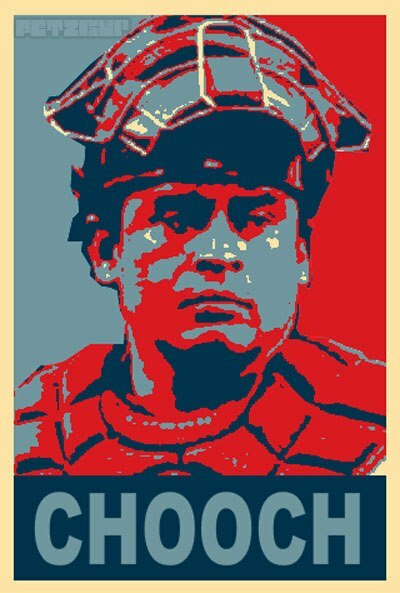 We here at Vote For Chooch Central Command thank you for your support. ZWR is the bestest. Ever. I feel like we're interweb BFFs or something. I don't really even have a resume anymore. I pretty much just link any potential employers to ZWR.